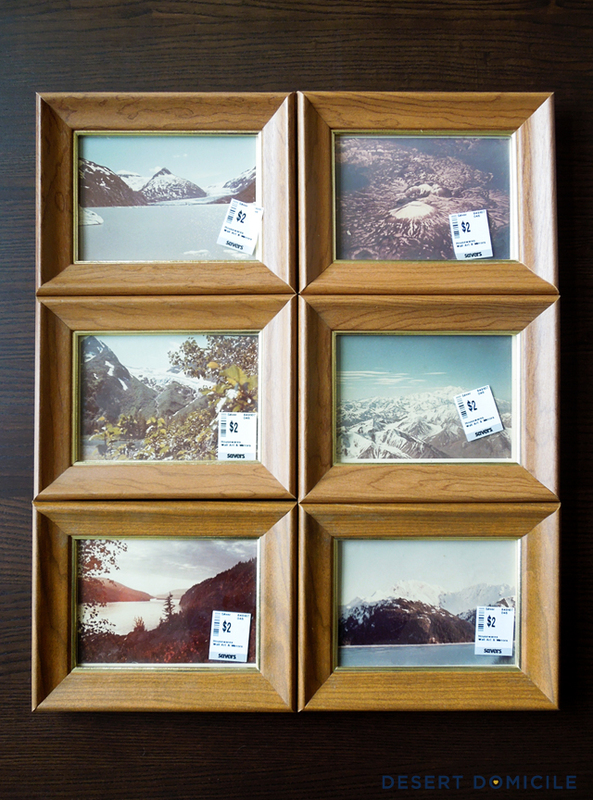 Remember back in February when I got a set of 6 vintage Alaska photos as part of my (completely unofficial) Macklemore thrift shop challenge finds? 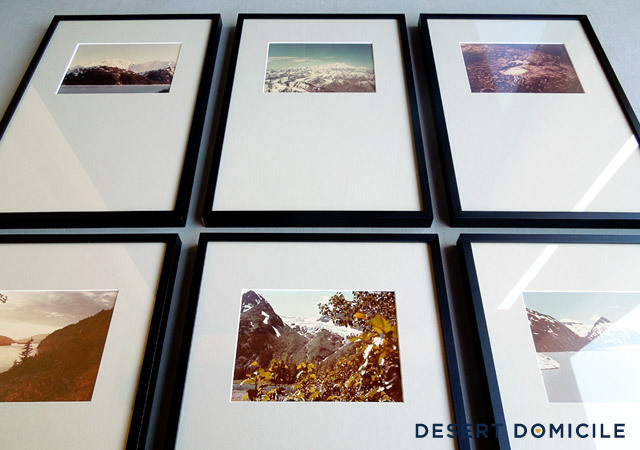 What do you think of the newly framed photos? Seriously...Those are amazing now! I love how they turned out. I have a total soft spot for off centre matting. Looking forward to seeing where you put them. oh wow! Yes, they certainly look more...contemporary now, don't they? I love them. These look GORGEOUS! I love the off-center mat & the black frames. Perfection. LOVE THEM!! 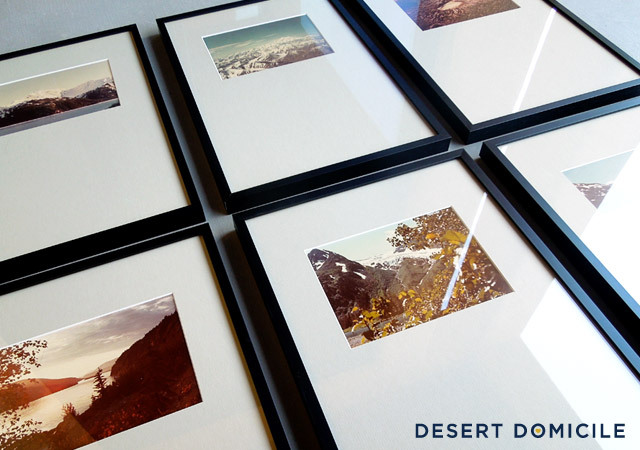 They look so beautiful and the simplicity of the frame really helps the photo stand out! I do love them! 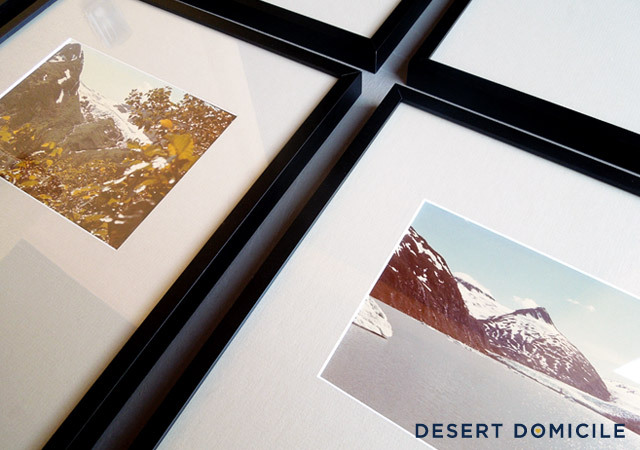 I liked them the old way too but they look more like art and not just a picture in your new cool frames! Ooo, these look fancy!! I like them a lot! 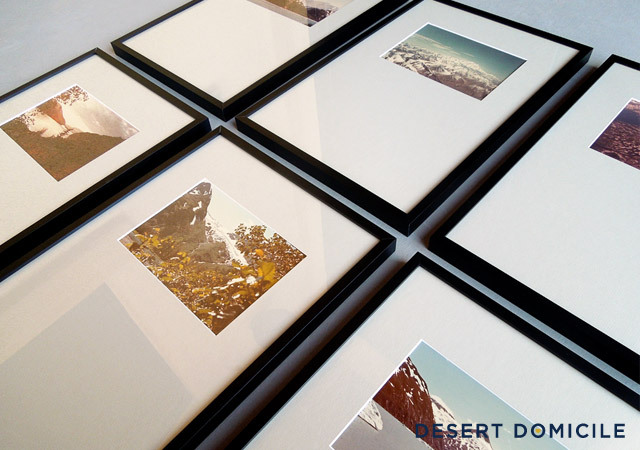 I loved the photos when you bought them, but they look stunning in those frames. I mean wow. 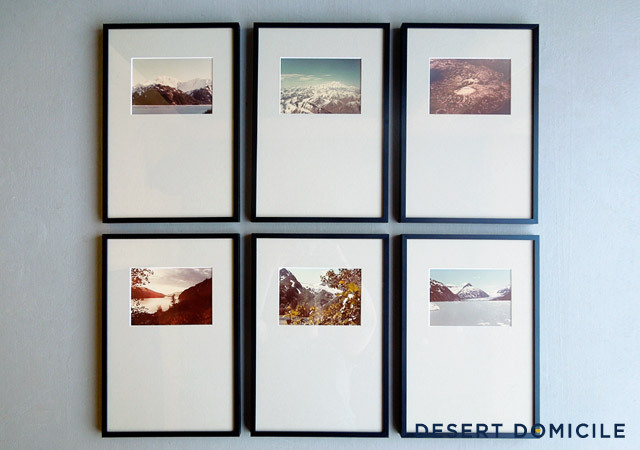 The frames are awesome, and I love the mats! Beautiful! They look FAB! I would never have thought of putting such distance at the bottom like that. Was there "reason" to doing that or just like the way it looks? The linen vs picture age coupling is an excellent point. 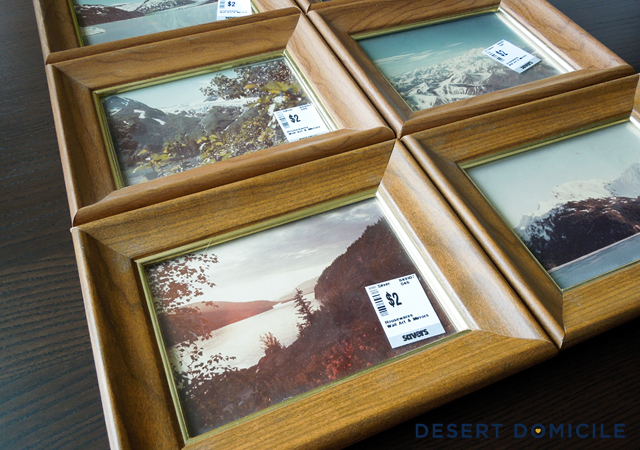 that extra large matting would look great in your very tall entryway,I think.